Thales Nederland is the Dutch branch of the international Thales Group. The company has about 2,000 employees working at branches in Hengelo (HQ), Huizen, Delft, Enschede and Eindhoven. 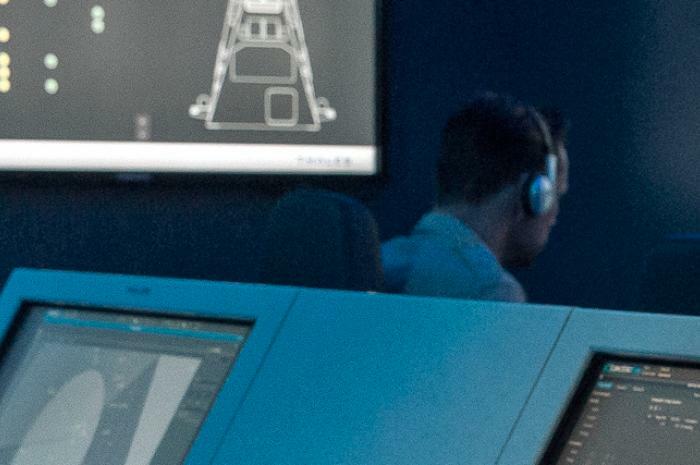 Thales Nederland specialises in designing and producing high tech electronics for defence and security applications, such as radar and communication systems. Safety and Security are the main priorities of Thales. Product innovation and swift anticipation of the newest technological possibilities are the mainsprings of their business. Thales Nederland operates on a large variety of markets, such as radar and communication systems and public transport systems. The company is also well known for her extremely reliable data network for the railroad infrastructure. Huizen: Thales Land Defence, Cyber Security and Thales Transportation Systems (+/- 250 employees). The core business in Huizen involves communication systems/networks, optronic systems, solutions for cyber security and installation and maintenance on electronic fare systems for public transport. Delft: this R&D lab is built near the TU Delft and is specialised in the research of radar technology and radar systems (+/- 25 employees). Eindhoven: Thales Cryogenics (+/- 100 employees). We develop and fabricate cooling systems for cameras which are used for military and civil applications. Enschede: T-Xchange (+/- 20 employees). This R&D lab started in cooperation with the University of Twente and specialises in ‘Serious Gaming’.